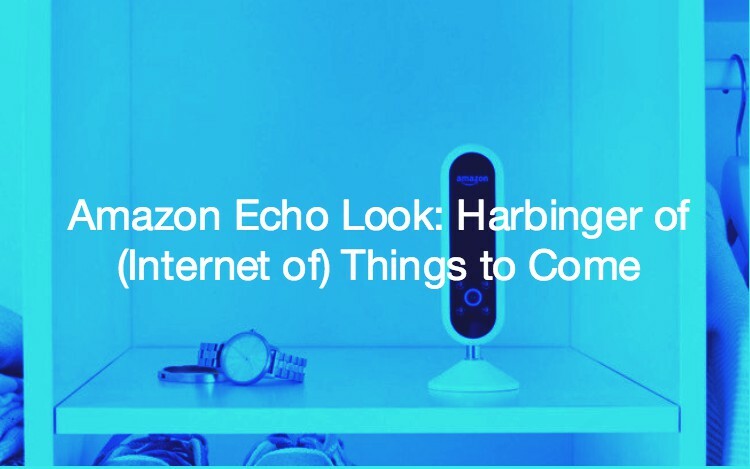 Amazon recently announced it’s latest product: the Echo Look. 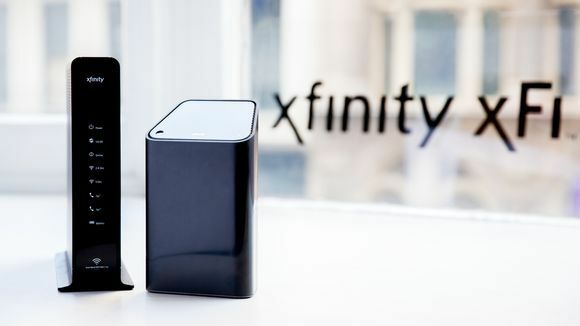 It’s essentially an Amazon Echo with a built-in camera. 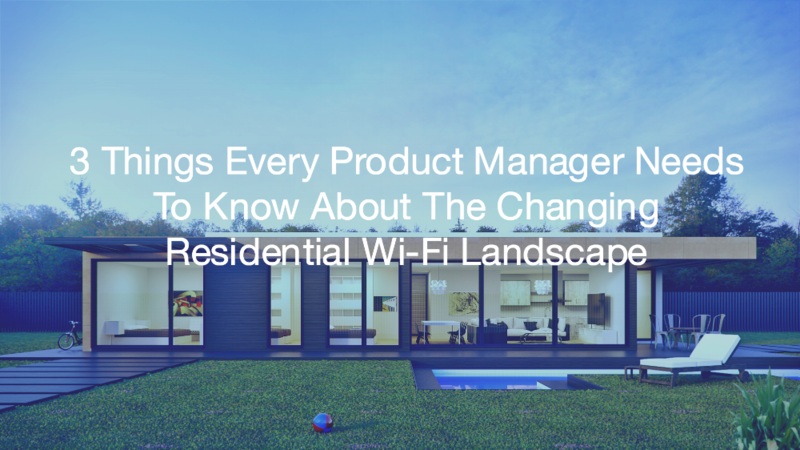 With the Echo Look, you can take..
Over the past 20 years internet service evolved from Coax to ethernet to Wi-Fi. 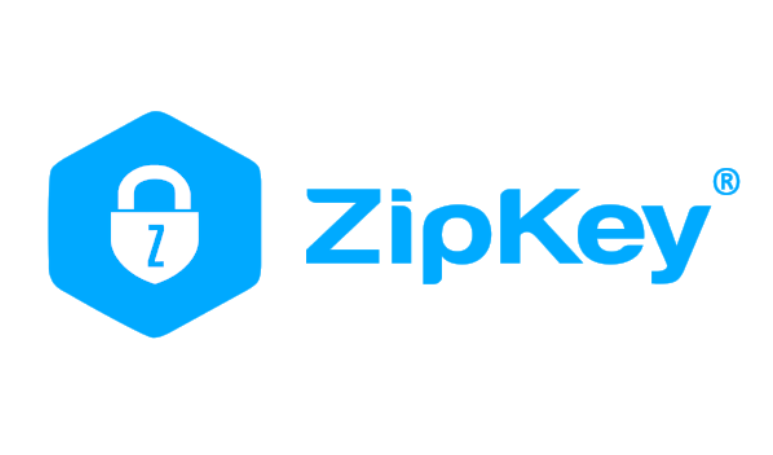 Today Comcast announced xFi with ZipKey®, extending internet service.. 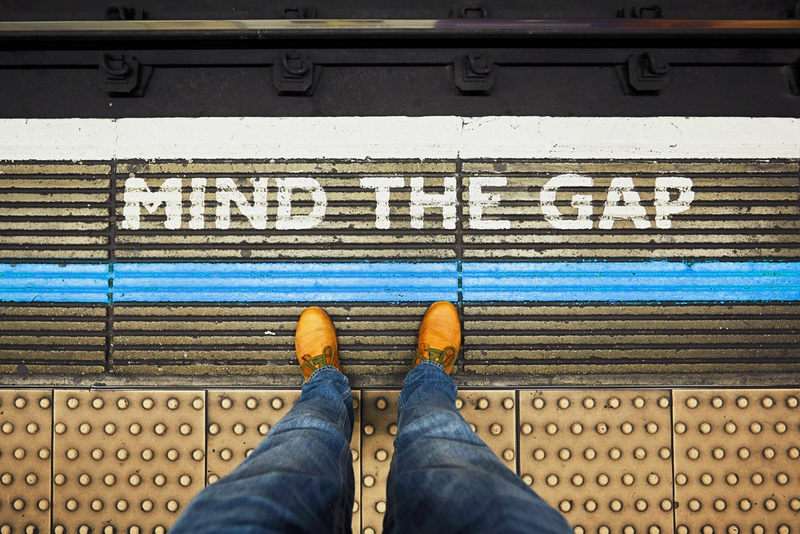 According to analyst firms focused on the consumer broadband space, there will soon be close to 1 billion broadband households on the.. 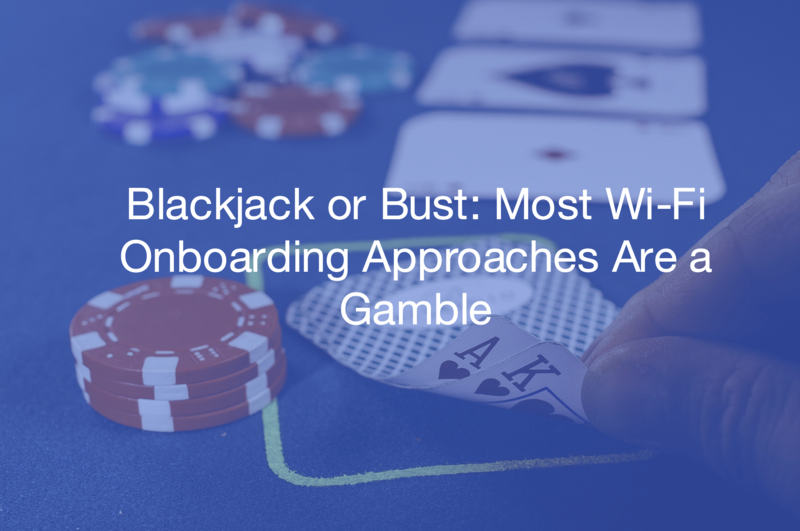 Choosing a Wi-Fi onboarding method for your connected product often feels like a game of blackjack. You aim for the optimal combination of cards, but..
Now that the whirly-burly of spending over a month preparing for, a week at, and numerous days recovering from CES is behind me, I finally have a..
We’ve been working hard over the past two years here at Cirrent, and today we’re excited to share more about what we’ve been working on. We made three..